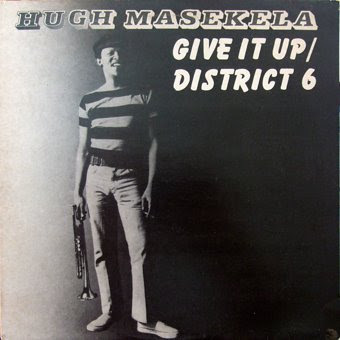 ElectricJive: Give it up for Hugh Masekela! 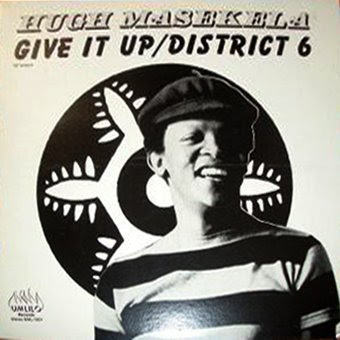 Give it up for Hugh Masekela! Don't give it up !!! thanks so much! couldn't find this anywhere else. 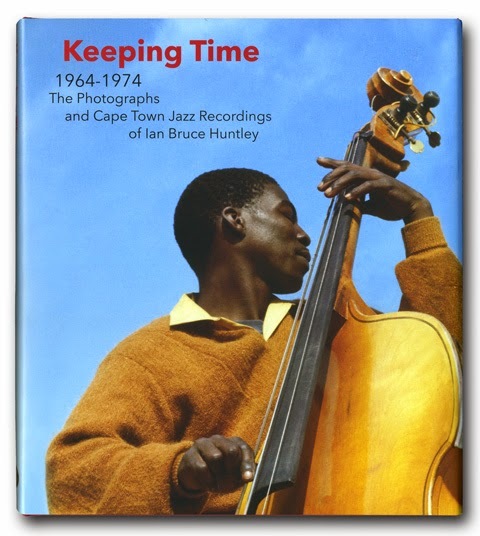 Hey, I like this blog - do you guys know who Cecil Barnard is? It is Hotep Idris Galeta. Please re-up this album. Thanks in advance.